The San Diego Chargers signed veteran NFL wide receiver James Jones to a one-year contract, the team announced Tuesday. A veteran of nine NFL seasons, including eight with Green Bay (2007-13 and 2015) and one with Oakland (2014), Jones’ regular-season totals include 433 career catches, 5,861 yards and 51 touchdowns. The 6-1, 200-pound San Jose, California native led the NFL with a career-high 14 touchdown catches for the Packers in 2012. In 2014, he caught a career-best 73 passes for the Raiders and last season, he totaled a career-high 890 yards for the Packers. Jones has appeared in 136 career regular-season games with 72 starts. Jones won a Super Bowl ring with Green Bay following the 2010 season. In their 31-25 win over the Pittsburgh Steelers, Jones had five catches for 50 yards. He has appeared in a total of 13 postseason games (six starts) where he caught 35 passes for 491 yards and four scores. 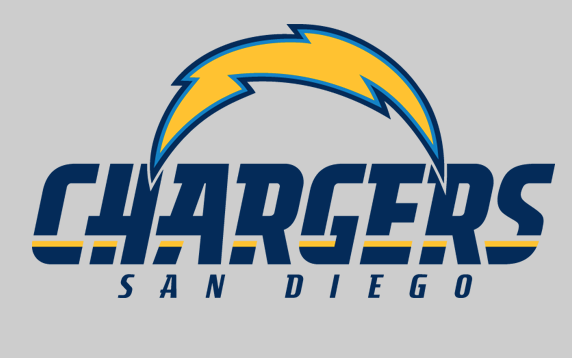 To make room for Jones on the roster, the Chargers waived-injured wide receiver Jamaal Jones.